With all major car makers disclosing their plans for 2014 and upcoming Indian Auto Expo scheduled to be held in February 2014, General Motors India, the Indian arm of American car making company General Motors has not yet open its cards regarding its future plans. However according to industry experts expect that company may showcase its global vehicles Camaro and Corvette during the show. 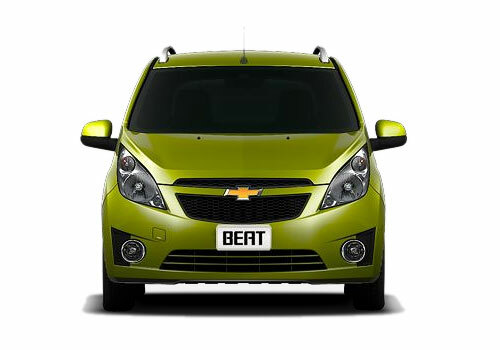 Now it is rumored that company is speculating to unveil the facelift version of its hatchback Beat during the show. It will be for the first time that Beat will undergo facelift for first since its inception in 2010. 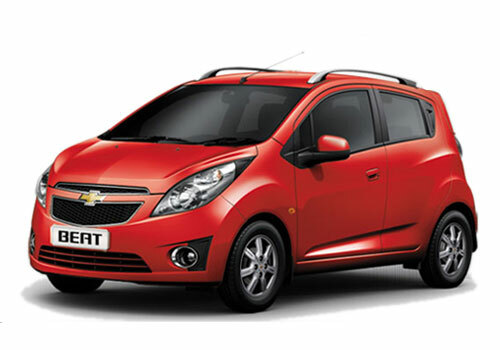 It is speculated that company will carry the same engine options that are adorned in the existing variants of Chevrolet Beat. Which means that it petrol variant will carry the same 1.2 litre petrol engine (the same engine is also offered in LPG variant) and diesel engine equipped with 0.9 litre engine. These engine configurations are coated with five speed manual transmission system. It is also reported that company may unveil 1.0 litre engine which is offered in European car market and also the automatic variant of Beat in Indian car market. This facelift in Beat will be the first facelift which will be introduced in it after it was launched in 2010, after which its diesel variant was launched in 2011. It is expected that after unveiling it during the Indian Auto Expo company will release it for sale during the second quarter of 2014. According to reports the facelift Beat will carry the same features as it had received in the facelift model which was showcased during Paris Motor Show last year and which is now being sold in various countries of European continent. The expected changes which facelift may follow includes new alloy wheels, revised rear bumper, newly designed central console and upholstery of superior quality. To know more about features available in existing Beat read here.